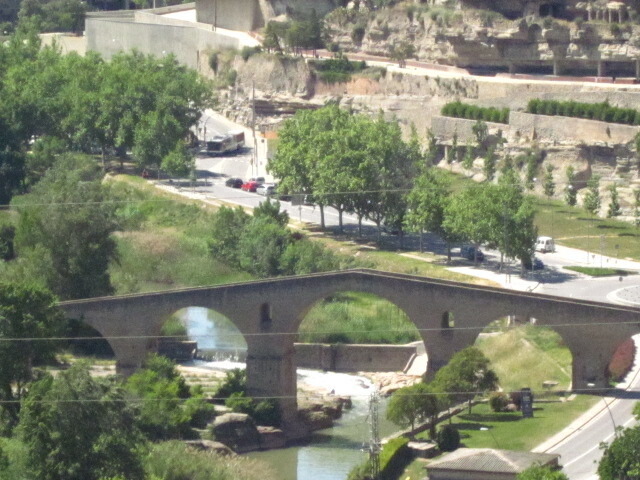 One of the most beautiful landmarks in Manresa is the Pont Vell (or the Old Brige). This medieval bridge from the 12th or 13th century crosses the Cardoner Riveer at the entrance to the City and is just below the La Cove Spirituality Centre. It is thought that when St Ignatius entered Manresa he did so through this bridge. Just near the the entrance to this bridge is the Chapel of St Mark’s one of the many places where St Ignatius used to pray. 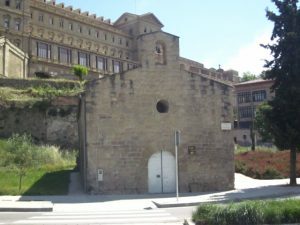 The image shows the Chapel with La Cova Spirituality Cetre in the background.